Scientists have developed a potential new therapeutic approach for synovial sarcoma, one of the most common soft-tissue cancers in teenagers and young adults. 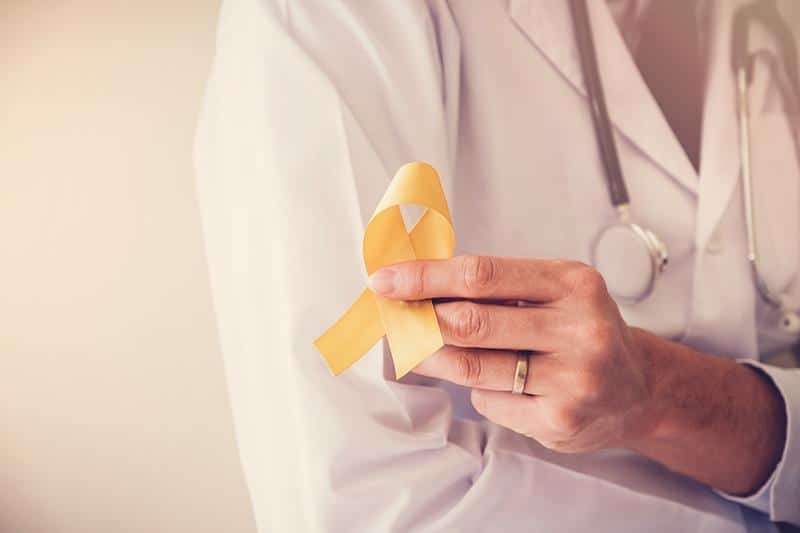 At present the long-term survival rates for synovial sarcoma patients is well below 50 percent; a fact that underlines just how important new discoveries are if we are to improve the outlook for patients and their families. Using state-of-the-art CRISPR genome screening technology, the scientists first identified a single protein (BRD9) as essential for the survival of synovial sarcoma tumors. They then set about designing new drugs to target this protein. Pre-clinical trials in mice showed that a newly developed drug blocks tumor progression. The next step will be to test the new drug in clinical trials in patients, which the scientists hope will take place in the near future. Dr. Gerard Brien, Research Fellow in Genetics at Trinity College Dublin and lead author of the research published in international journal eLife, set out to identify “molecular vulnerabilities” in synovial sarcoma tumors. Synovial sarcoma patients do not respond well to conventional treatment approaches, and therefore, like many other difficult-to-treat cancers, have low survival rates. At odds with our inability to cure synovial sarcoma is our knowledge of the genetic abnormality that causes the disease – for years scientists have known it is caused by a singular genetic mutation that occurs in 100 percent of patients. This mutation creates a harmful protein (SS18-SSX) that is responsible for the cancer development. As a result, scientists reasoned that somehow impeding SS18-SSX would provide an ideal therapy. Until now, however, no such approaches had been developed. In the current study, Brien and colleagues used CRISPR-based genomic screening technologies – to perform “genetic screens” – to identify potential therapeutic vulnerabilities in synovial sarcoma discoveries. Significantly, they found a protein (BRD9) that is essential for the survival of synovial sarcoma cells. They confirmed through biochemical studies in synovial sarcoma cells that BRD9 partners with the disease-causing SS18-SSX protein, and thus supports it in driving cancer development. Next, using cutting-edge approaches to drug design, they created a new BRD9 “degrader” drug, and in pre-clinical trials in mice, they found that BRD9 degradation was successful in blocking the progression of synovial sarcoma tumors.